12 Nov 2018 --- As health-minded consumers become ever-more sugar aware with their food and beverage choices, delivering indulgence without the guilt in dairy dessert products has become an increasing challenge. Consumers also want more from their products including fat reduction, but they still want the same great taste that they know and love. As with any product reformulation that involves cutting out sugar, the main challenge is to obtain a similar sweetness and body to that provided by sugar, while reducing its use. During recipe trials at the BENEO-Technology Center, it has been shown that BENEO’s chicory root fiber (Orafti Oligofructose) reduces sugar while maintaining taste when used in dairy products. Sensorial evaluations have confirmed that oligofructose contributes to mouthfeel, body and fruit flavor in sugar-reduced fruit yogurt in a similar way to sugar and, at the same time, helps to reduce total sugars by 20 percent and added sugars by 35 percent. BENEO’s Orafti Oligofructose has been used in test ice cream recipes to reduce the sugar by 30 percent, compared to the full sugar version. Also, a fat reduced ice cream using inulin has also been trialed, with equal success. In the recipe, Orafti Inulin has been used as a clean label fat replacer and the result is 30 percent fat reduction compared to the full fat equivalent. The taste panel felt that the fat reduced ice cream had a similar flavor, creamy mouthfeel and body as the full-fat reference product, saying it was also easier to scoop and smoother in the mouth. In addition, this recipe would enable an added fiber claim on pack. and body to that provided by sugar, while reducing its use. “To create products with staying power, manufacturers need to be sure that in removing the guilt of consumption they are not removing any of the enjoyment. By capitalizing on the expertise of recipe formulators, such as the BENEO Technology Center, manufacturers can deliver products that may be reduced in sugar and low in fat, but not in fun,” Schmidt explains. Meanwhile, Peter Schouw Andersen, Director, Application Science & Technology, Arla Foods Ingredients believes the dairy category has changed dramatically in the past decade, driven by the move towards personalization and protein. “There are now dairy products tailored to a range of dietary and nutrition needs: high protein, high calcium and low lactose, to name just a few. We see greater differentiation for different types of people, with products targeting specific age groups, including the growing number of senior consumers, a demographic that still holds enormous potential,” he notes. 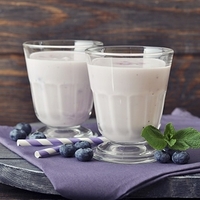 “The dairy industry is in pole position to capitalize on the popularity of protein. 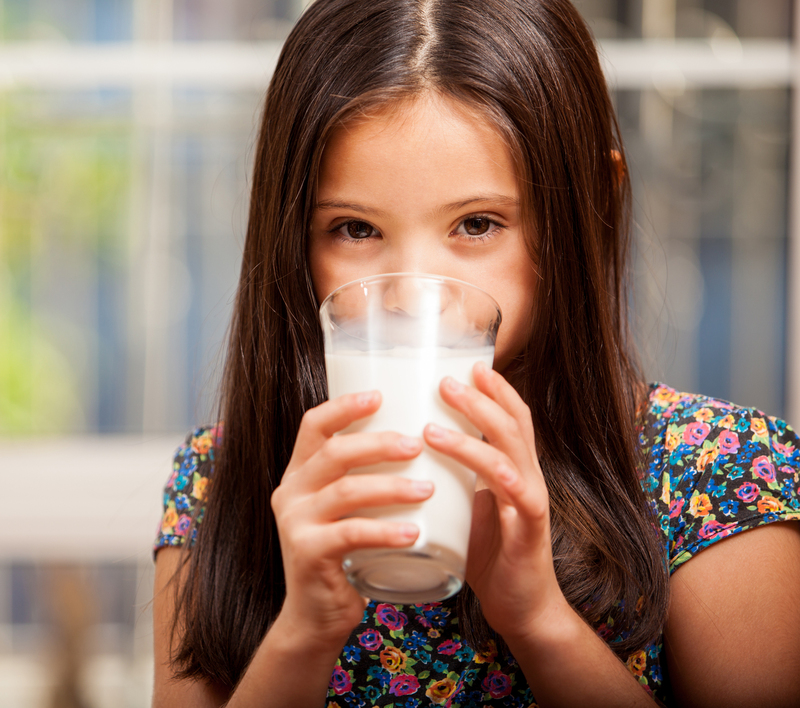 Milk and milk products are naturally rich in dairy protein, which is the most nutritious source of protein available. Clued-up consumers know that they’ll find good quality protein – such as whey – in the dairy aisle and gravitate there. Nevertheless, the market is evolving and right now, the main challenge to high protein dairy products is coming from the snack aisle, where the number of protein bars has exploded in recent years,” Andersen explains. Michael Hiron, Vice President of Sales at Milk Specialties Global, also agrees with this notion. “There has been a steady trend for protein-packed snacks and meals that fit a consumer’s specific lifestyle. Consumers ranging from bodybuilders to active seniors are searching for more nutritional ways to nourish their muscles and provide their bodies with ingredients that promote their desired health goals,” he says. “These protein-packed foods most commonly come as protein powders, beverages, and bars. However, with this growing trend, we see a rise in different applications to truly fit every consumer category, from high protein oatmeal for breakfast to dessert indulgences like protein brownies and cookies,” adds Hiron. For example, making a yogurt tasty and desirable is not so hard if you add loads of sugar and fat, but if you want to make healthy at the same time, it is much more difficult. Those who manage to solve the dilemmas and deliver real food will win consumer preference,” Tjener reveals to FoodIngredientsFirst. 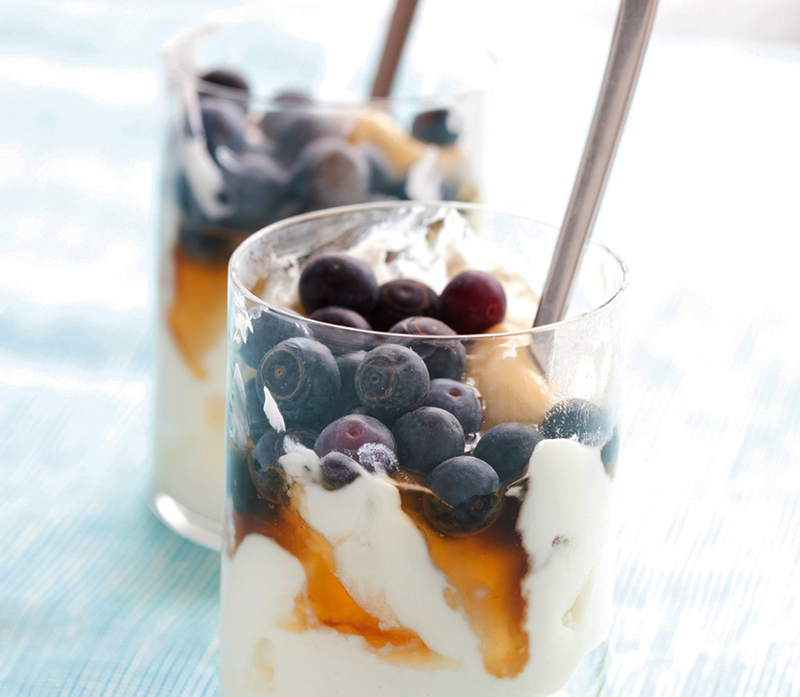 “Of course, sugar reduction is one significant area that we are working on to make yogurts tastier and healthier at the same time. We are also working on bio-protection to make all the great dairy products out there safe and fresh for longer without the use of unwanted artificial preservatives,” he explains. The boom in protein is linked with the healthy eating trend, and arguably protein is seen by consumers as the primary driver for nutrition in dairy, whereas sugar and fat are often seen as the “bad guys.” These trends will continue to dominate the dairy sector and functional dairy ingredients are also set for even further growth. Due to their superior nutritional quality, dairy ingredients will continue to play a crucial role in meeting the consumer demand for production of healthy, convenient and great tasting food products that fit the way people live today.